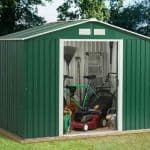 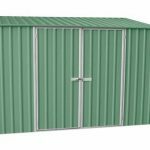 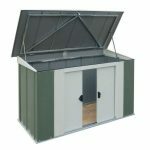 This 6 x 4 metal shed is the perfect solution for storing those tools and equipment pieces, especially those longer pieces like rakes. 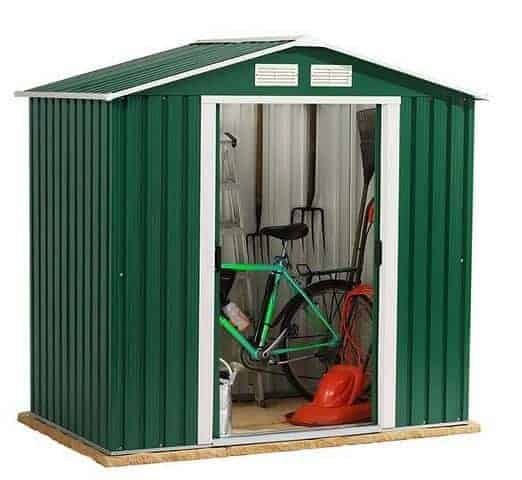 These longer tools are easily stored due to the apex roof, which adds an extra bit of head height to the building. 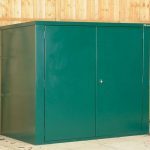 In addition there is a guarantee against rust perforation, which is especially useful considering that you’re storing metal tools. 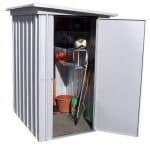 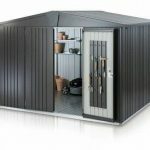 Constructed from high-quality metal, this is a great addition to any garden storage.